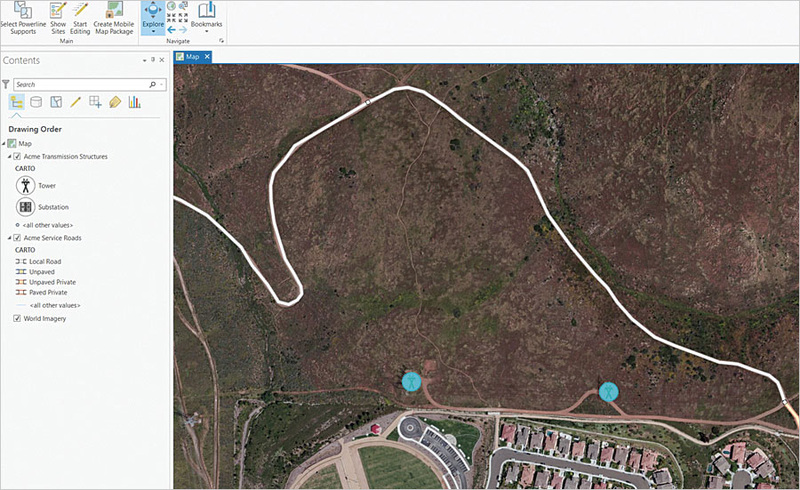 ArcGIS Pro, Esri's 64-bit desktop app, is bringing 2D and 3D GIS to the next level. The release of ArcGIS Pro 1.4 features new, user-requested functionality; the latest innovations for working with 2D and 3D spatial data and performing advanced analytics; and enhanced support across the ArcGIS platform. 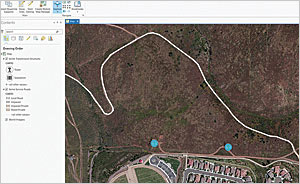 ArcGIS Pro 1.4 includes an interactive interface for positioning and aligning raw imagery to its correct spatial location. ArcGIS Pro 1.4 comes with more features requested by users. There is a new user experience for georeferencing images and CAD files. The app also now supports the ArcGIS 10.5 geocoding engine, which is faster and provides better results. This release gives users the ability to share their own locators with their own types of addresses, meaning that if a user is working in certain parts of England, he or she can use house names instead of numbers. And it includes dynamic legends that are updated based on the content of the current map extent. 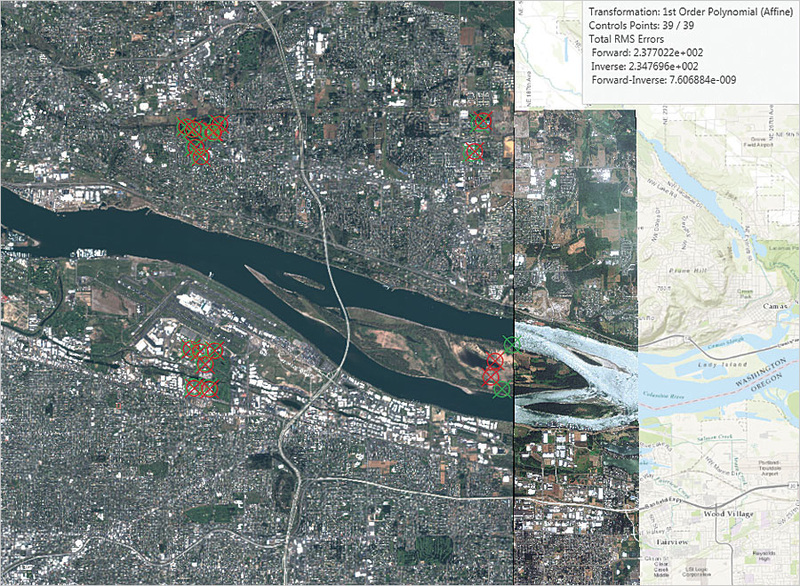 In ArcGIS Pro 1.4, users can employ the intuitive Ortho Mapping User Experience to orthorectify imagery and generate mosaics. ArcGIS Pro also contains new SDK configurations so developers can customize its user interface and launch experience. Want to limit the functionality of an app to a very specific set of tasks in ArcGIS Pro? Configure a kiosk mode. There is so much to build into ArcGIS Pro. Creating 3D animations and incorporating video elements—things that weren't as easy to do or even feasible with ArcMap—are now possible with ArcGIS Pro. Users send in a lot of requests to augment the software as well. With this kind of excitement circulating throughout the GIS community, Esri has prioritized the development of ArcGIS Pro to meet users' needs—and users are always at the ready to take advantage of the app's new capabilities as soon as they're built. New SDK configurations let developers customize the ArcGIS Pro user interface and launch experience. Create and share point cloud scene layers to quickly display symbolized and filtered LAS point cloud data. Employ range-aware maps to build and share multistory maps and scenes of a building. Create, share, and consume vector tiles in any projection. Access Arcade, a new scripting language (available at ArcGIS 10.5), to generate label and symbol expressions. ArcGIS Pro was built with the ArcGIS platform and enterprise GIS in mind. Developers at Esri are working hard to make ArcGIS Pro the best tool possible for creating content; authoring analyses; and sharing maps, scenes, and layers. For more about ArcGIS Pro 1.4, visit the ArcGIS Pro website.